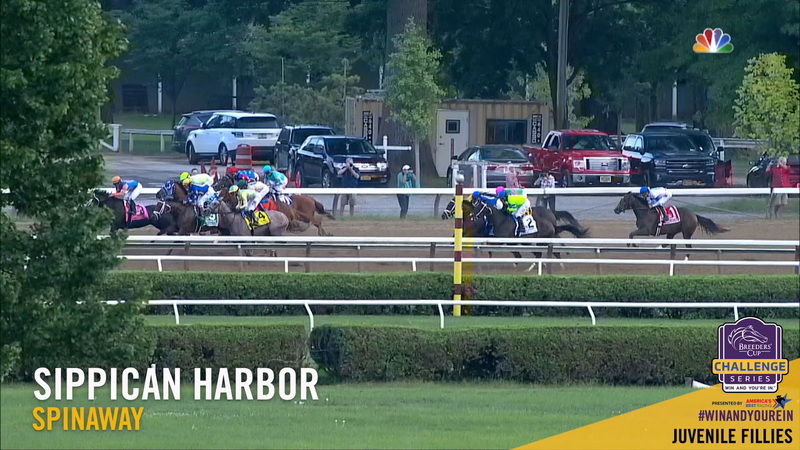 When Sippican Harbor sailed to victory in the Spinaway Stakes at Saratoga Race Course on September 1 to earn an expense-paid berth to the Breeders’ Cup, she left no doubt about her ability. 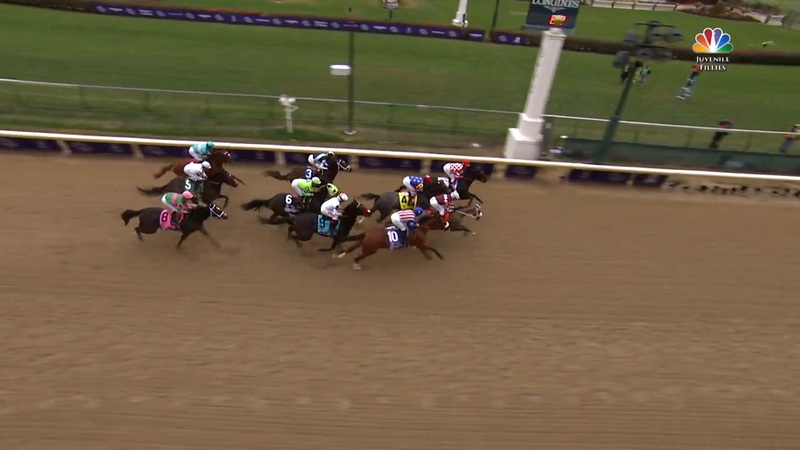 Her New York-based trainer Gary Contessa, one of the nation’s leading conditioners, knew the daughter of Kentucky Derby winner Orb was in deep waters in the Spinaway after a fifth-place finish and a victory in maiden company on her record. As agent, Contessa purchased Sippican Harbor for $260,000 at the 2017 Fasig-Tipton selected yearling sale. She was back on the auction stand at the March Ocala Breeders’ Sales two-year-olds in training sale but she was listed as not sold on a final bid of $110,000. Sippican Harbor campaigns for Lee Pokoik, who has owned Thoroughbreds for 25 years. His various business interests include real estate, restaurants and membership on the New York Stock Exchange. He enjoys entertaining guests for lunches and dinners on his private plane, among his interests, according to a Times Union posted August 3, 2017. Sippican Harbor is in Buzzards Bay off the coast of Massachusetts. On Friday and Saturday, the 35th Breeders’ Cup World Championships will take place at Churchill Downs and any year’s greatest weekend of racing will unfold. Ten game gals have had their gate-fate decided in the $2,000,000 Tito’s Handmade Vodka Breeders’ Cup Juvenile Fillies, and the formidable Bellafina, installed at 2-1 on the morning line, has drawn the outside post. Eleven game gals have pre-entered the $2,000,000 Tito's Handmade Vodka Breeders’ Cup Juvenile Fillies, and though she’s not named for the actress who played Wonder Woman, Bellafina looks like an Amazon among them. Trainer Simon Callaghan and jockey Flavien Prat must undoubtedly feel a sense of accomplishment, poised to start the race favorite for the second year in a row.